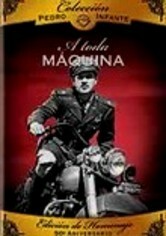 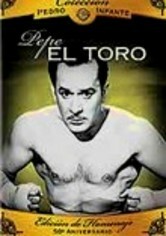 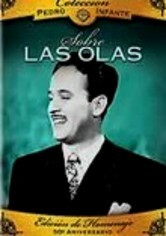 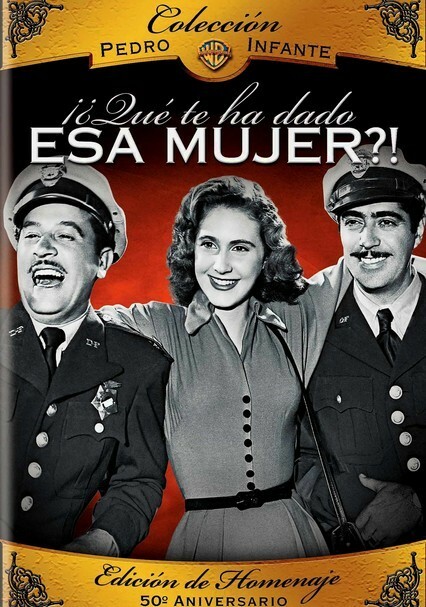 Coleccion Pedro Infante: ¿Que Te Ha Dado Esa Mujer? 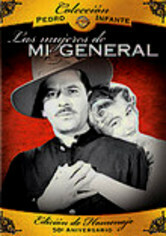 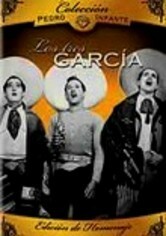 Best friends Pedro (Pedro Infante) and Luis (Luis Aguilar) have promised each other that they'll stay bachelors, but it's a deal both men find hard to stick to. 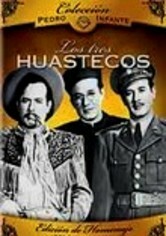 Their friendship is jeopardized when three women, including Luis's girlfriend, become interested in Pedro. 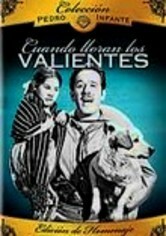 Love triangles and misunderstandings between the friends lead to hilarious chaos in this classic Mexican musical.